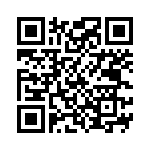 Cyanogenmod | My Name Is Benwizzi, I Am A Tech Nerd. 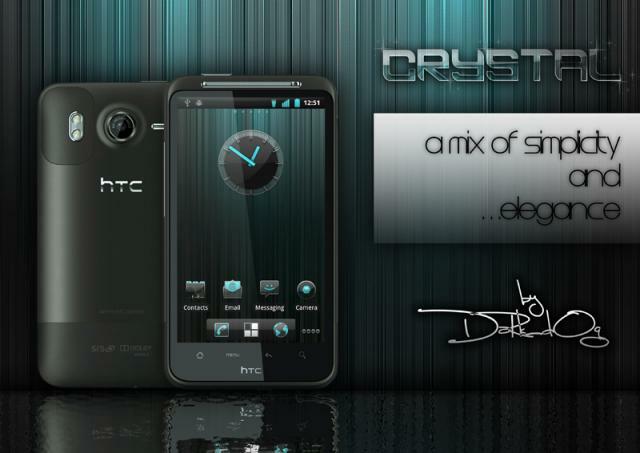 Here’s my pick for this week’s CM7 Theme of the Week, Crystal. There are so blue-colored themes out there but this one is very clean and complete. 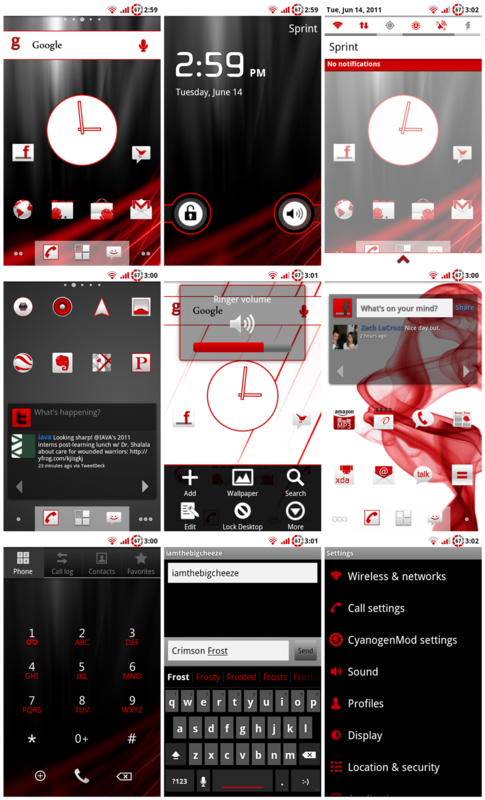 Once again, I have personally tested this theme. I changed themes way too much. It’s an addiction that I need to get help for! There are additional morphs that can be found on the theme thread here xda-developers.com Enjoy guys!